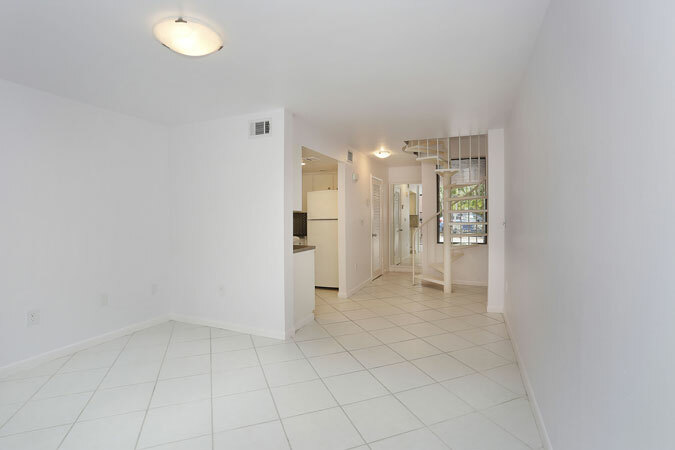 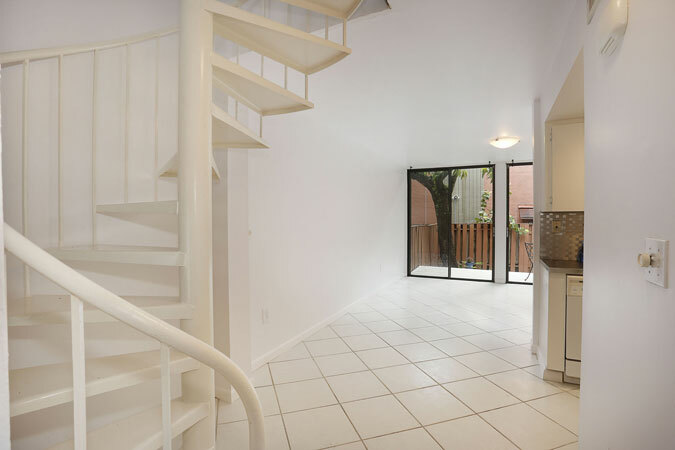 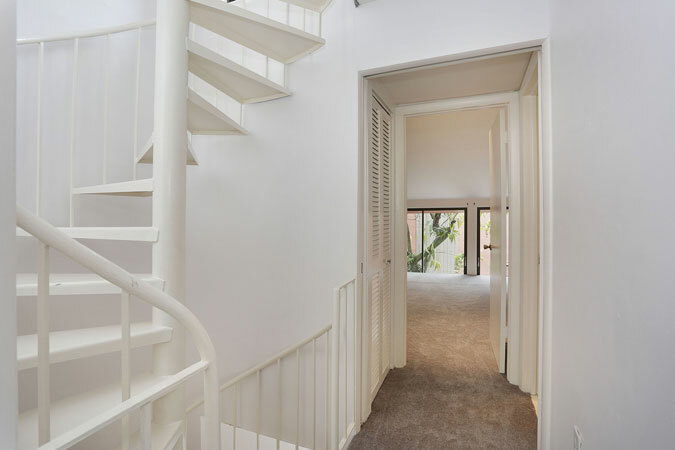 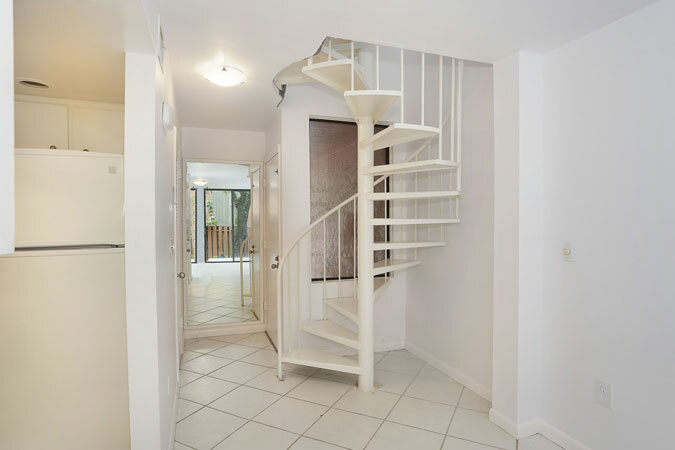 Wonderful white & bright 3br/2ba townhouse in the heart of the Grove! 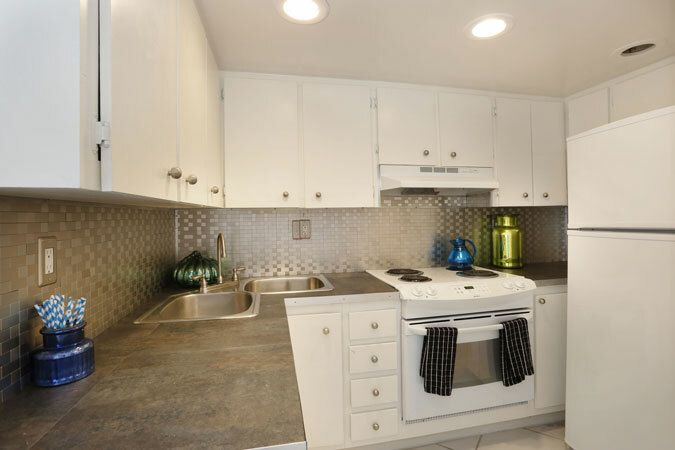 Clean, white kitchen opens to living and dining areas. 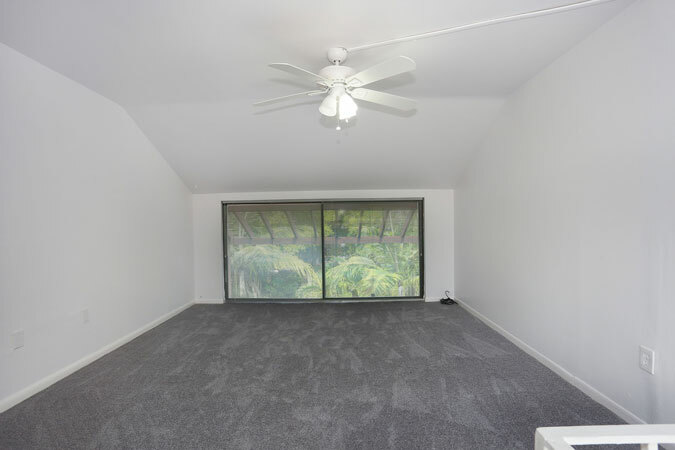 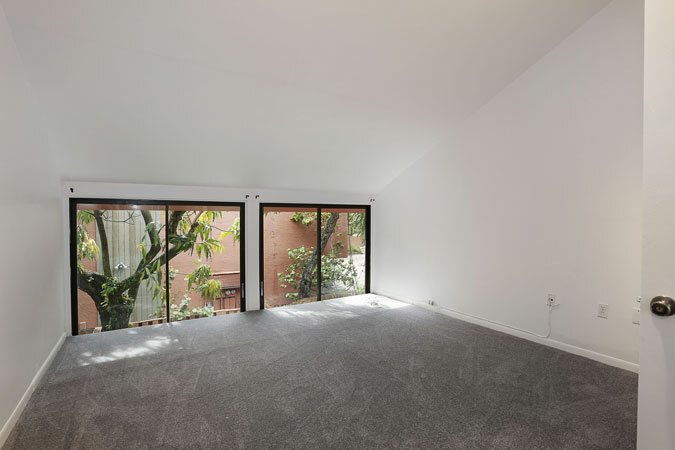 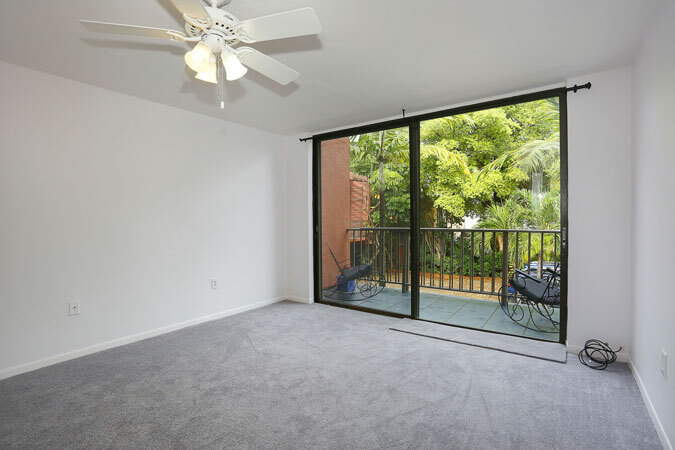 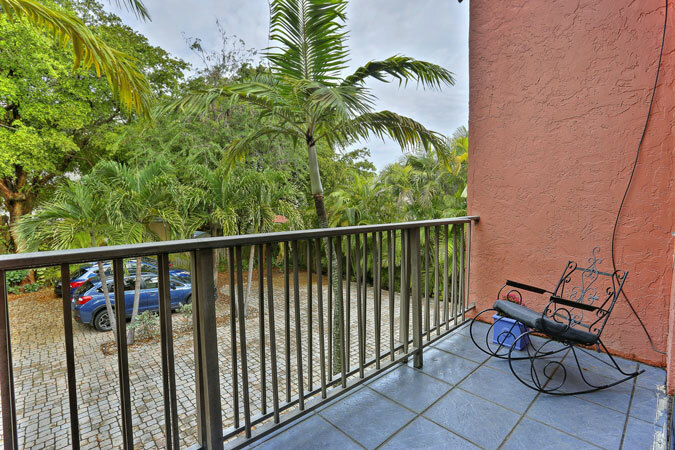 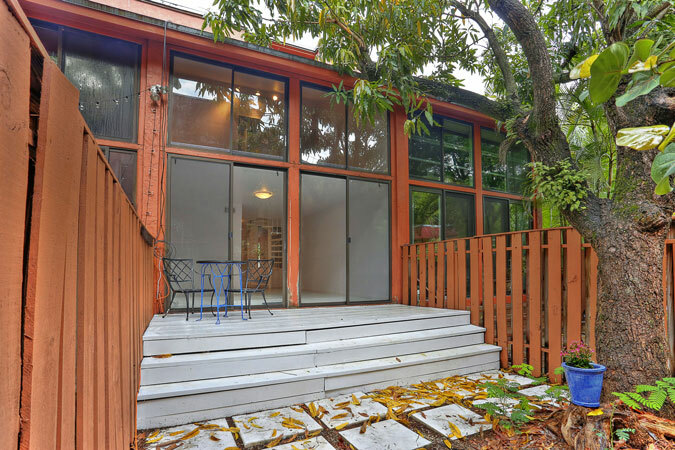 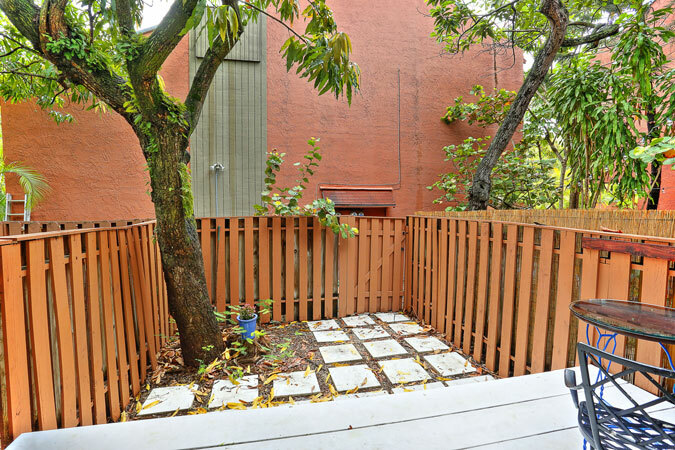 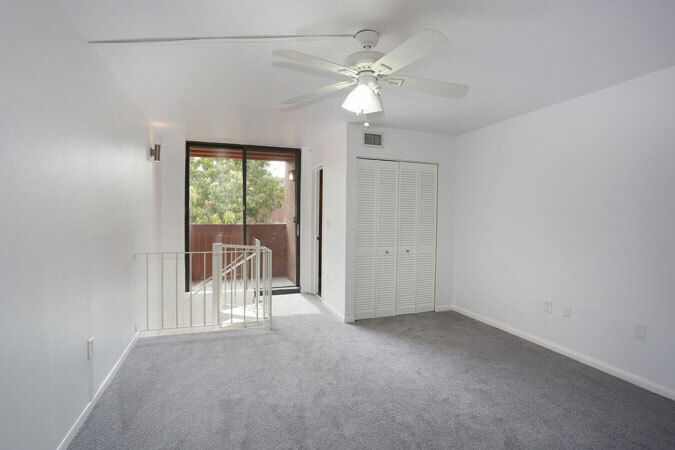 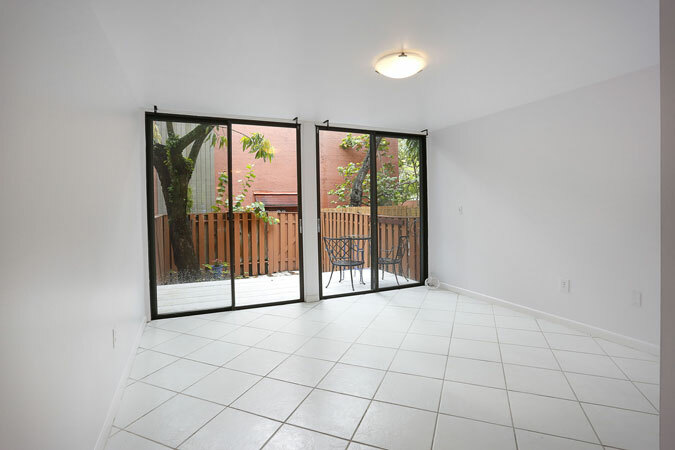 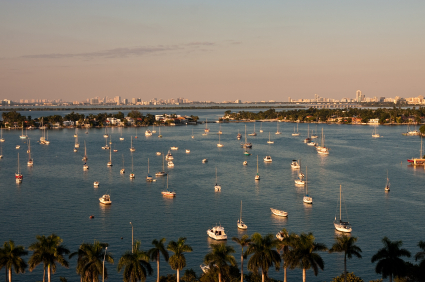 Spacious & private outdoor terrace offers great entertaining spaces and a mango tree in your backyard! 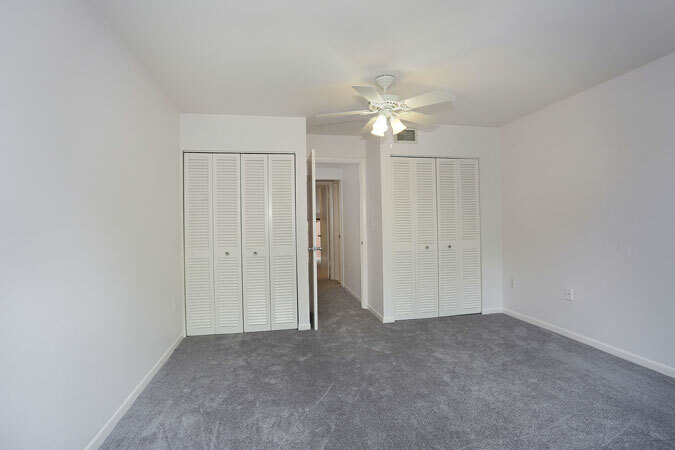 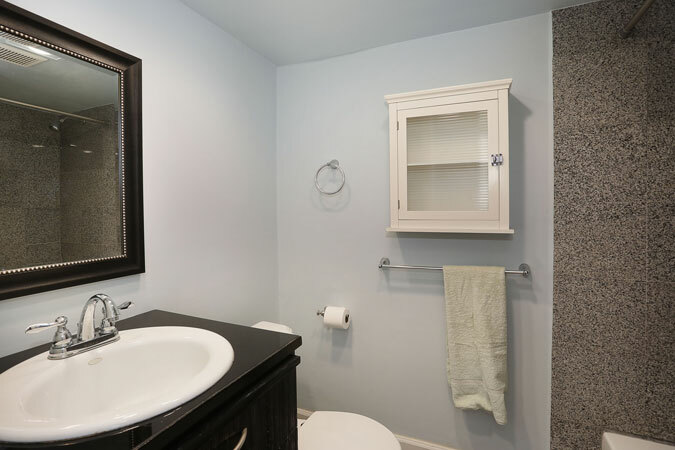 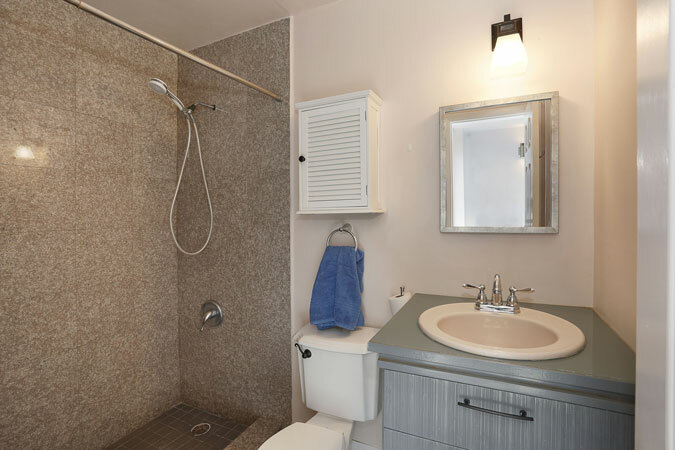 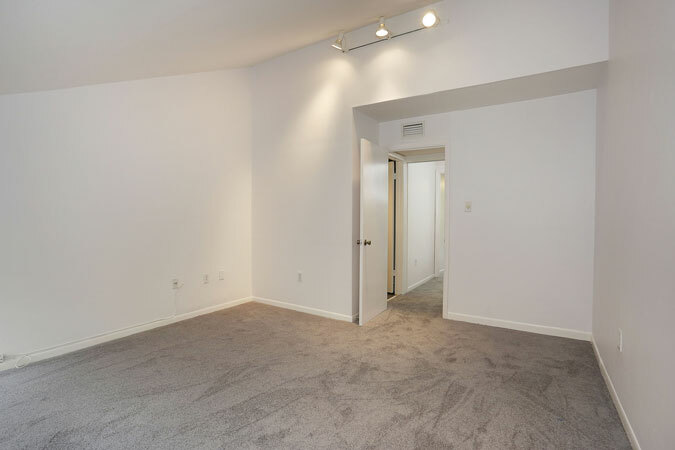 The bedrooms are large and the baths have been tastefully updated. 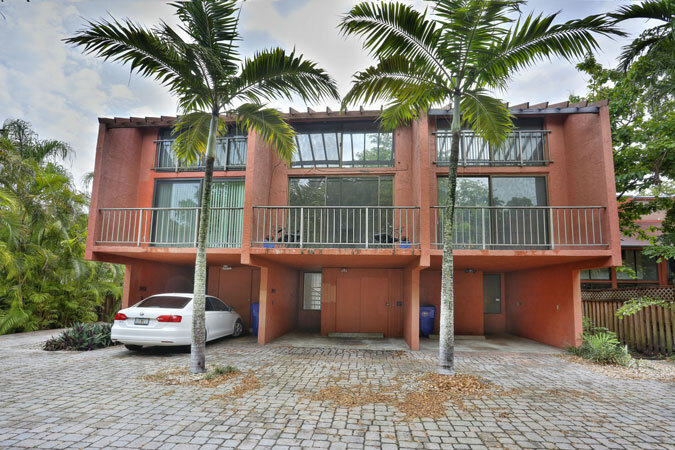 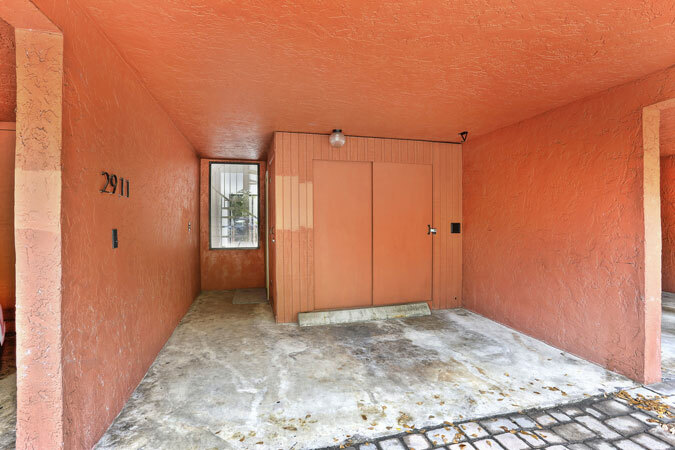 This is a great opportunity to be in a gated community in the best location w/ 2 parking spaces, storage and a fantastic layout!